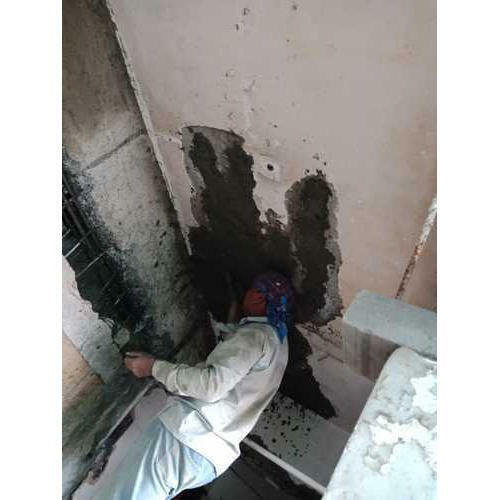 Being a frontrunner in the industry, we are involved in providing our customers highly qualitative Structural Slab Repairing Service (Polymer Modified Mortar). These provided services are offered in agreement with the defined guidelines to preserve our standing in the industry. To add, the employees rendering these services are appointed after stern analysis of their skills and experience. Established in the year of 2017, Bunyan Construction is one of the leading Wholesaler and Service Provider of Bamboo Scaffolding, Hand Chisel Flat, Hand Chisel Pointed, Painting Service, Construction Service etc.